How good do you think you are? 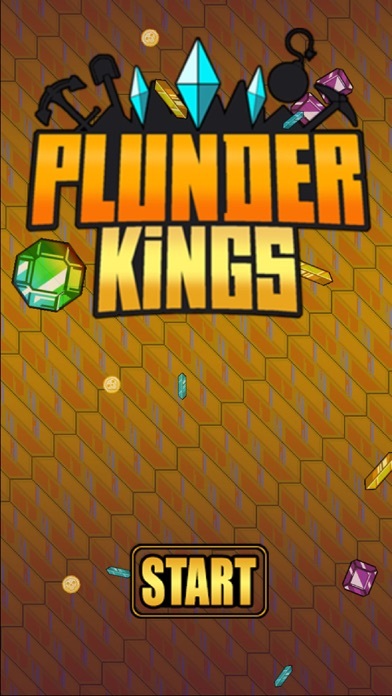 Plunder Kings takes the classic arcade shoot'em ups and adds a serious twist. 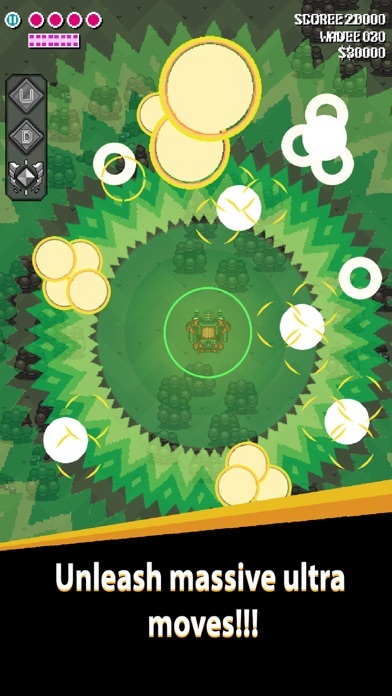 You can wager your loot on how you think you can fly. 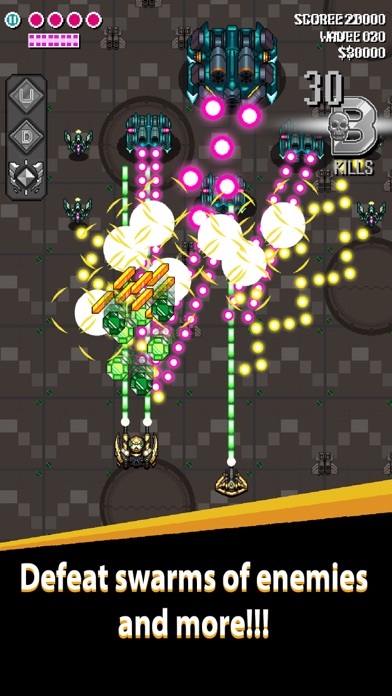 The rogue-like shoot'em up you were looking for! 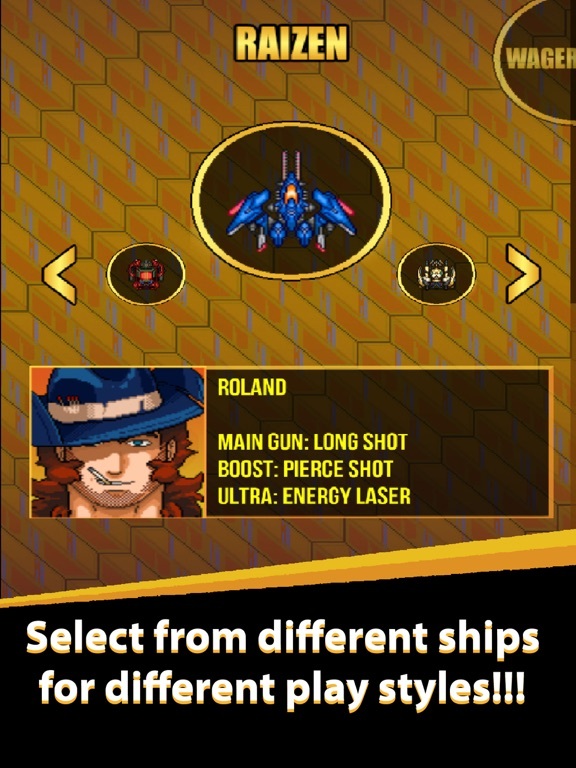 Play as one of three different space pirates with unique ships and abilities. Pair them with special drones for completely unique battle combinations. Take your new found powers to Avalon and steal EVERYTHING that isn't bolted down. When that isn't enough gamble your winnings on future plays to earn ALL of the space billions! * Master massive stages across a giant planet in conflict. 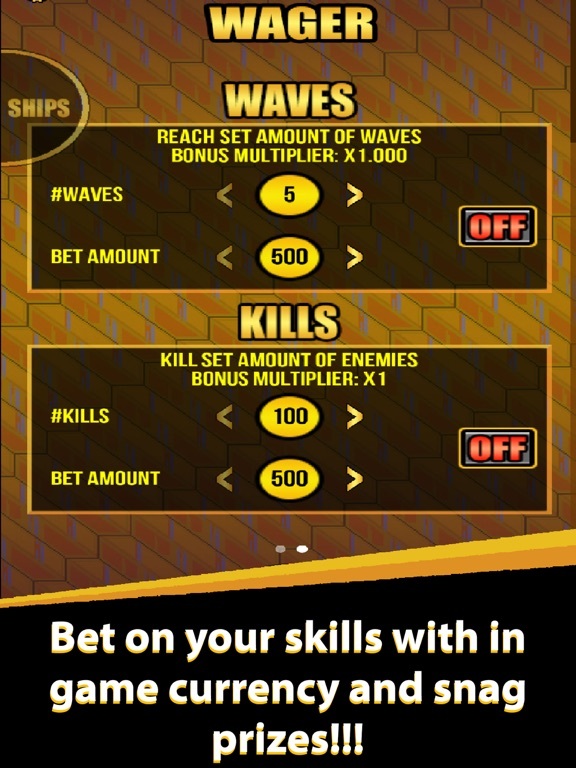 * Wager on your play style to earn billions. * Use your winnings to unlock skins, abilities, drones and ultra moves. 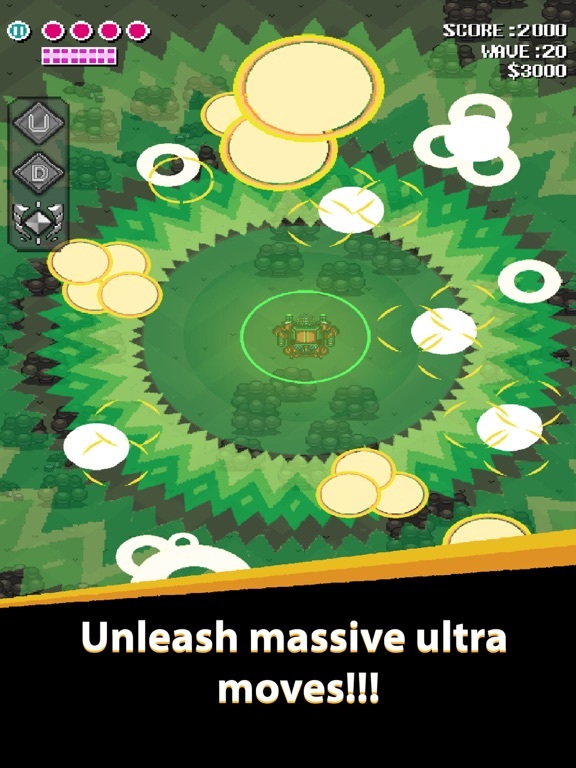 * Giant bosses overflowing with shiny gold, it is your duty to make them explode gloriously. 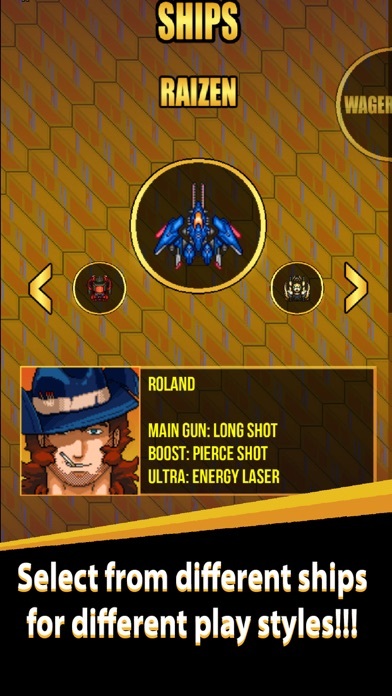 * Steal loot from enemies to upgrade your ship's weapons in real time. 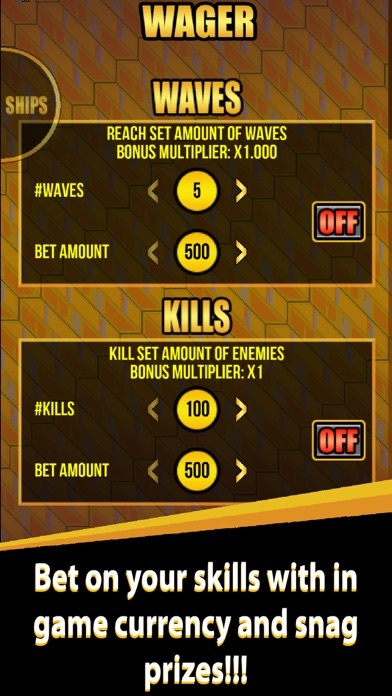 * Complete in-game objectives in order to boost winnings. * Enjoy highly polished ship combat with a challenging difficulty curve, whether you consider yourself a casual gamer or a die-hard bullet hell devotee. * No ads or IAPs. Welcome to your new favorite shooter. 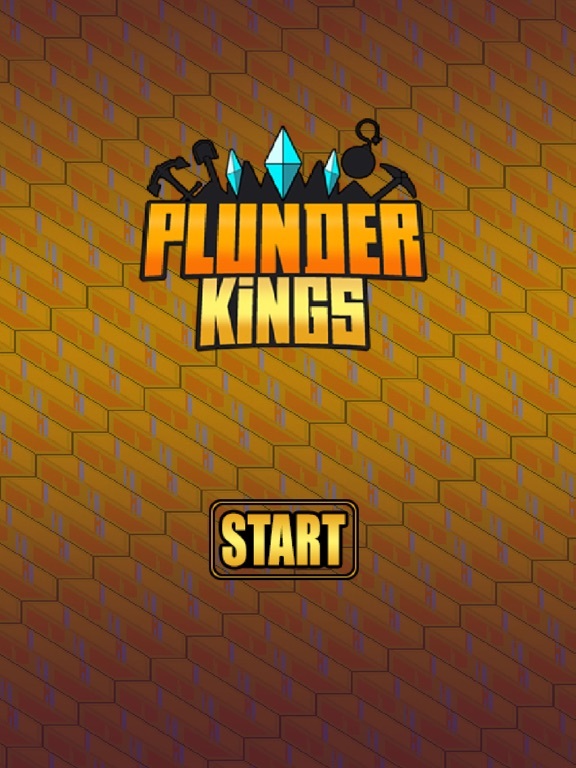 Welcome to the wild world of Plunder Kings!